Allergy Shot Information: The purpose of this web page is two-fold. The first section is for visitors to our site who want to know more about our allergy shot clinic hours and other relevant information. The second, is to provide you with information about allergy shots, allergen immunotherapy, and other related topics. 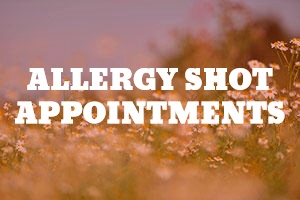 Please schedule your allergy shot appointments and allow for a 30 minute observation period after each injection. Patients arriving more than 20 minutes late may need to reschedule. 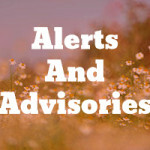 Please call our clinic to notify us if you are running late. Please give at least 24 hours’ notice for any cancellations. Do you have severe allergies? Are you considering allergy shots? Whatever your reasons for seeking out allergy shot information, you will likely find this section useful. The AAAAI defines Allergy shots (allergy injections) as " a form of long-term treatment that decreases symptoms for many people with allergic rhinitis, allergic asthma, conjunctivitis (eye allergy) or stinging insect allergy. Allergy shots are referred to as allergen immunotherapy or subcutaneous immunotherapy (SCIT). Allergy shots are also known as allergy injections or allergen immunotherapy or subcutaneous immunotherapy. 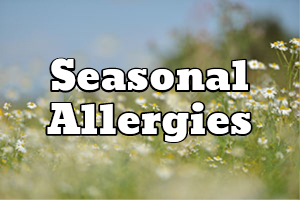 An allergen is a substance that can cause an allergic reaction. 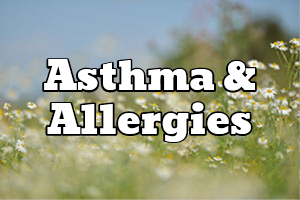 Allergen immunotherapy can be used to treat allergies caused by certain allergens which include pollens, molds, dust mites, animals, and insects. Allergen immunotherapy is also available in an oral form (called sublingual immunotherapy) for certain allergens. It works by reducing your sensitivity to your allergens, to significantly reduce symptoms for most patients. 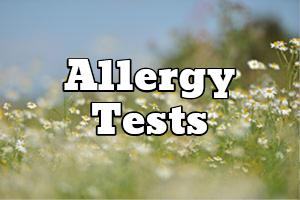 To determine if allergen immunotherapy is right for you, your allergist at Alpha Allergy will evaluate your symptoms, perform allergy tests to determine what you are allergic to, discuss your treatment options, and make a determination based on this complete evaluation. This will include taking into consideration any other medical problems you may have and what other medications you are taking, as allergen immunotherapy is not always the best option for every patient. Allergy injections usually start with injections once or twice a week for the first few months during what is called the build-up phase, where your body is initially exposed to small doses of the allergen and increasing over time to the full effective dose (also known as the maintenance dose). Once the maintenance dose is reached, most patients get injections every 2 to 4 weeks. It usually takes several months to build up to the maintenance dose. Some patients are able to build-up faster through an accelerated dosing schedule – a process called rush immunotherapy or cluster immunotherapy. Side effects are primarily related to the risk of possibly developing allergic reactions to the treatment. Because of this, we have a strict protocol to ensure that injections are given in a safe manner. Note: Due to the risk of having significant adverse reactions during certain procedures, our allergy shot clinic has strict protocols to ensure that all procedures are performed safely under physician supervision.